The Arctic Monkey’s have FINALLY released AM, their much-awaited fifth studio album that I shall be reviewing in the near future. To promote it they appeared on BBC Radio 1’s Live Lounge a few days ago, and in true Live Lounge style, covered a song by an artist considered to be on the opposite end of the music spectrum, Drake. It’s undeniable that Hold On, We’re Going Home is a catchy tune, but I never gave it a second thought until I heard Alex Turner’s Northern twang cover it. Hope you enjoy! 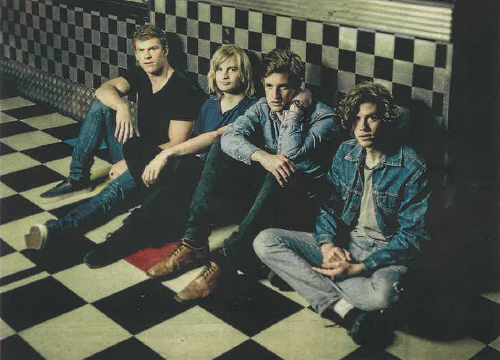 “Wow.” That’s exactly what I said on my first listen to “My Gun.” The Rubens, a four-piece Australian band consisting of three brothers and a childhood friend, were able to draw me in all 3 minutes and 11 seconds of the first ever song to hear from them. And with every new track playing from the band’s self-titled LP, the anticipation of how theatrical the next song would be grew bigger. We caught Night Riots a year ago at The Roxy Theatre (back when they were known as “PK”) and had a chance to talk to all of the guys. You can check out our interview here. Anyway, back then we knew little of the band as they were just coming off a new EP. But seeing them perform live, they grew on us instantly. 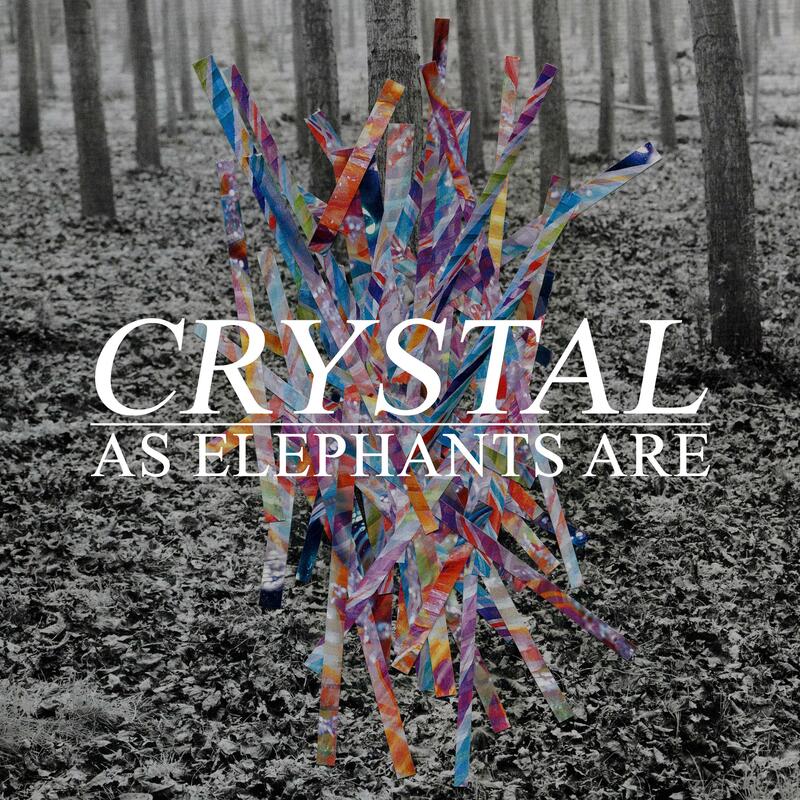 As Elephants Are have debut their new single, ‘Crystal.’ The track builds you up from the start with a melody that doesn’t drop in rhythm until the 3:00 mark, but brings it back up immediately. It’s the most complete to have been posted on the site in some time and you should be excited for what’s to come from this four-piece band. It’s here. It’s finally here. Well, that actually didn’t take long. Eminem and Beats teased the first single from Eminem’s MMLP2 over the weekend have premiered the entire song on Shade45. This is the Shady we’ve been waiting for. Lyrics are on point. Beat is on point. Game. 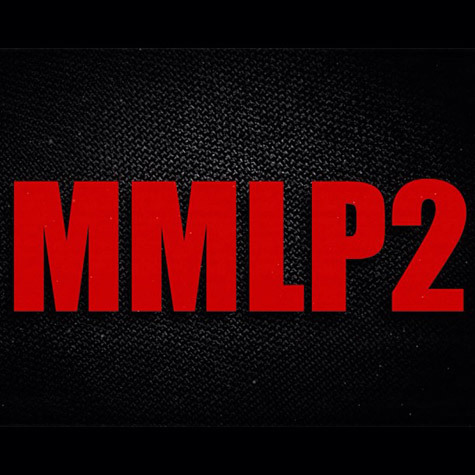 MMLP2 is due out November 5th. Take a listen then repeat. 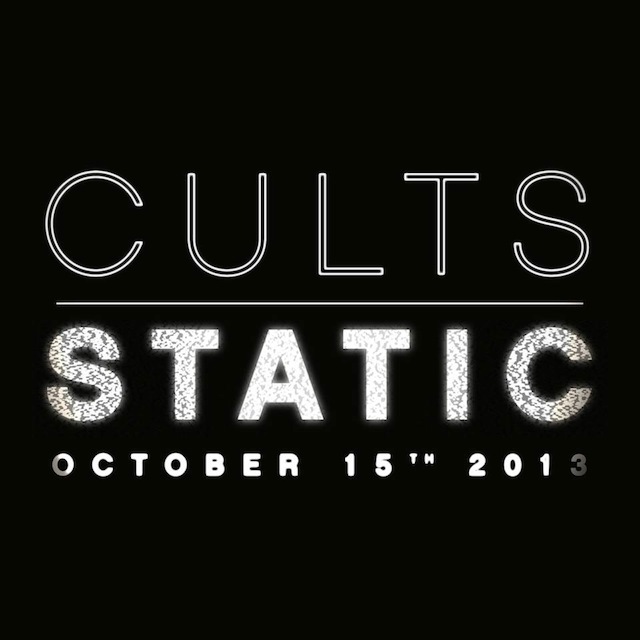 NPR has just debuted Cults’ first single from the forthcoming album, Static. If you’ve kept an ear/eye on Cults, you would have known that they teased the song a couple of weeks ago. “I Can Hardly Make You Mine” is less of the familiar pop-y and more garage-tuned. Cults seem a little grungy and aggressive in their new single but it’s all welcome since their self-titled album came out way back in 2011 and anything from Cults has been a long time coming. Static is due out October 15. 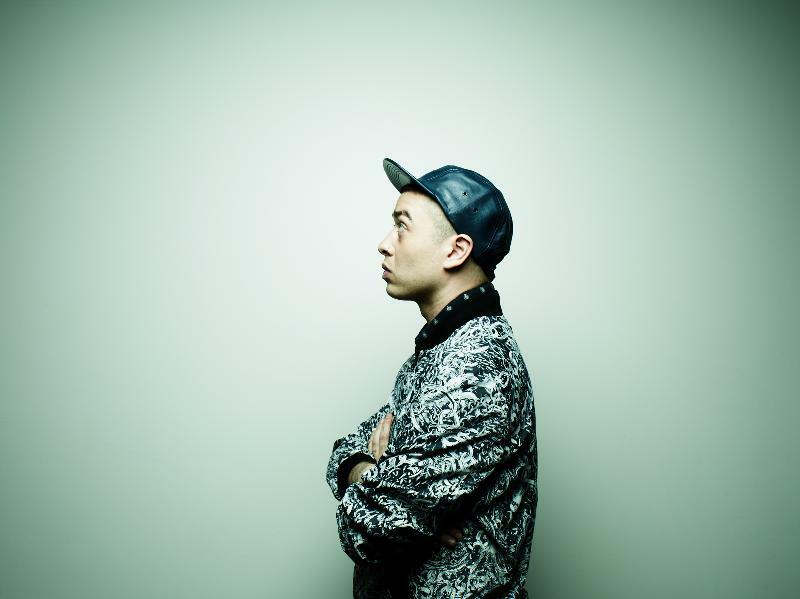 I first took a listen to Itch a few months ago when he premiered “London is Burning.” The alt hip-hop MC took a little bit of getting used to with so much raw versatility. He can be at lightning quick at times but his lines back to human levels. After a few listens, he deserved praise.